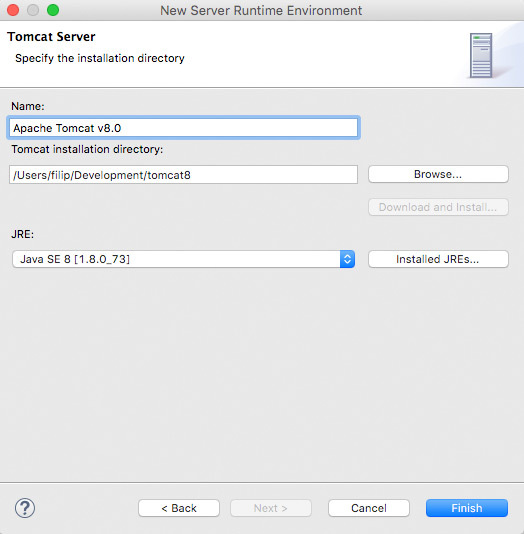 So why bother running Tomcat from eclipse? There are several reasons. First you can debug your applications directly, without running Tomcat stand-alone server in debug mode. 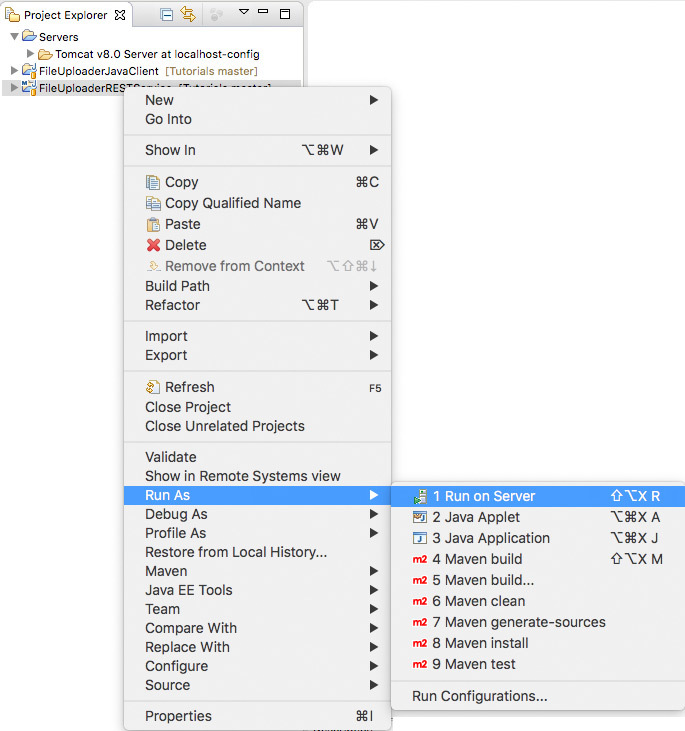 Second you can run JUnit tests on your app before deploying it. 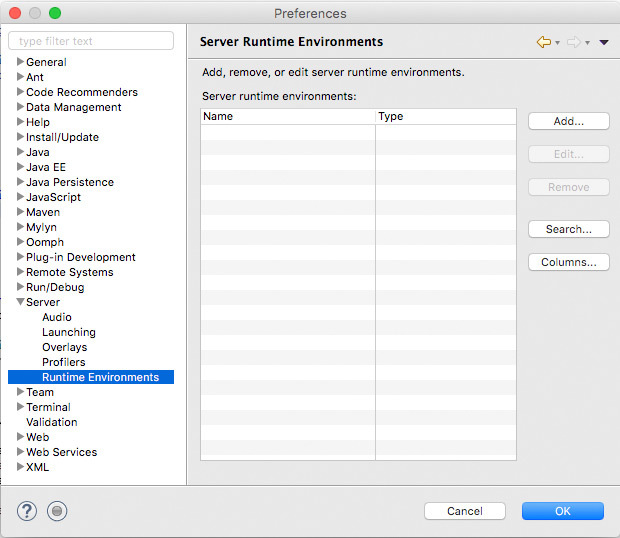 And third you can deploy your apps directly from Eclipse. 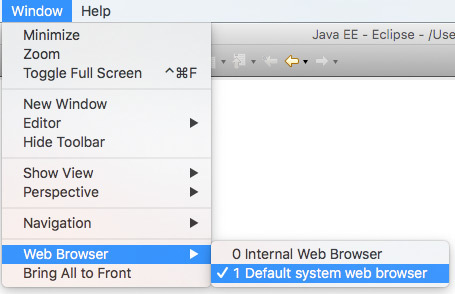 Note: before following the steps below, make sure you are running a newer version of Eclipse IDE. 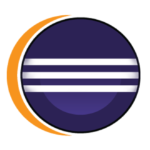 Eclipse versions older than Eclipse Luna 4.4 does not support Tomcat 8 by default. 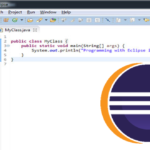 For this tutorial I have used Eclipse Mars 2 for Java EE developers. 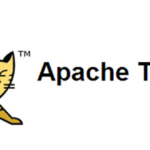 On the next screen select your Apache Tomcat 8. This will deploy your App and open it in a browser window for you. 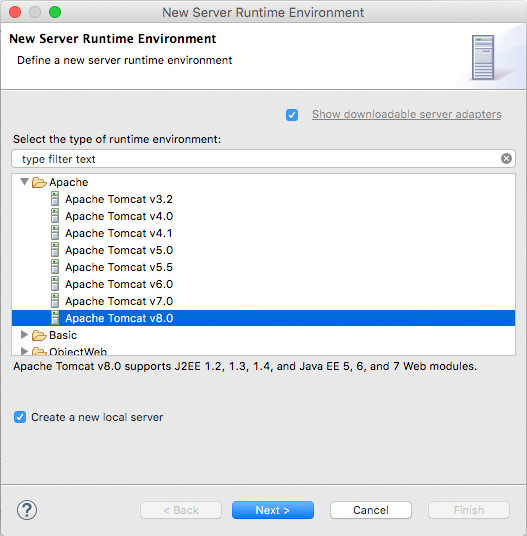 Java EE eclipse, tomcat. permalink.